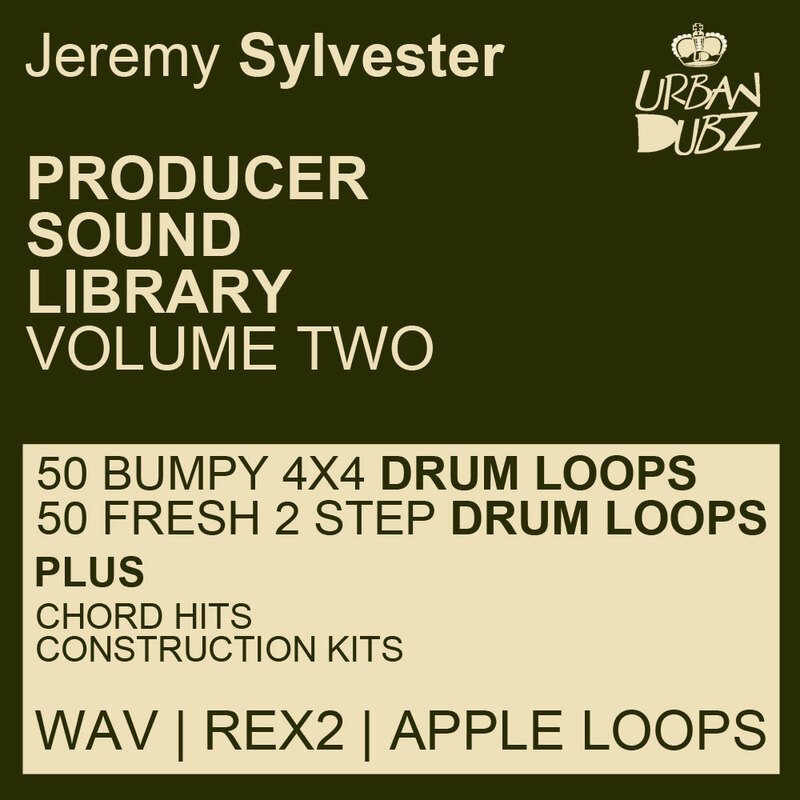 Producer Pack has released Jeremy Sylvester Producer Sound Library Volume 2. 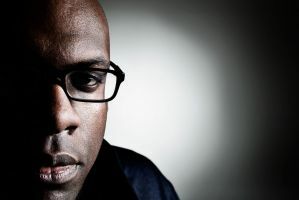 Jeremy Sylvester is a prolific UK Garage and House producer. His new sample pack features UK Garage, 2 Step, Bumpy 4x4 Loops and Deep House samples and loops in high quality 24-Bit WAV, Rex2 and Apple Loops formats. Volume 2 focuses purely on new UK Garage and Underground House sounds presently popular in clubs and bars up and down the country. 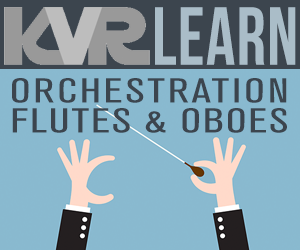 Presented in multiple formats and ready to use in most music software programs completely royalty free. 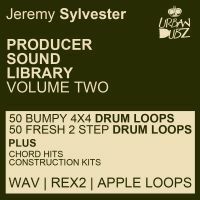 Jeremy Sylvester Producer Sound Library is now available to download exclusively at Producer Pack for £19.95. 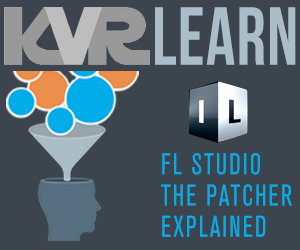 For more information on this and other similar products, please visit www.producerpack.com. Check out Jeremy's entire range of UK Garage & House sample packs here.